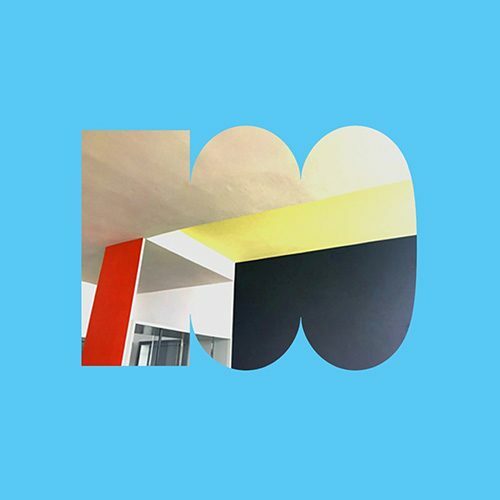 As a part of the Year of German-American Friendship, the Goethe-Institut is celebrating 100 years of Bauhaus. Here you’ll find a timeline of Bauhaus history in the U.S., articles on members who immigrated to North America, a list of upcoming events for 2019 and general information on the Bauhaus movement. Graphic designer Sascha Lobe works for global brands and cultural institutions. Adidas and Bauhaus are among his clients. In the interview, he describes how communication design has changed – and which projects he finds particularly exciting. Pretty much every person has musical associations with their past. As it turns out, melodies and sounds can help people with dementia access long-forgotten memories. Ghosts have moved into Ludlow 38, the experimental exhibition space of the Goethe-Institut New York. In an interview, the new curator Franziska Sophie Wildförster explains what the haunting is about, what she plans for her one-year residency and reports on the first exhibition, which opened on February 22. Berlin is filled with back-to-back museums, theaters, galleries, clubs and cinemas. Amid this cultural bounty, more and more ‘off-spaces’ are developing - open art spaces devoted to art free of commercial constraints. Thomas and Katia Mann’s former home in Los Angeles is to become a residence for cultural professionals and intellectuals. Program director Nikolai Blaumer explains in this Interview how plans are progressing. Underground has become complicated. Because it assumes that there are norms that must be protested against. Street Art in Mexico, Canada, U.S.A. Covering walls and surfaces in cities around the world, Street Art is appreciated by thousands every day as they go about their daily business. In this collection of photos we have captured art in Los Angeles, Mexico City, Montreal, New York City, Toronto, and Washington, D.C. This year’s curatorial resident at MINI/Goethe-Institut Curatorial Residencies Ludlow 38 in New York talks about his curatorial practice, the NSU trial, and his fascination with the intersection of art and law.